Recently, Pastrix Christine Caine released a new devotional called Unshakable and was interviewed by Ed Stetzer which was highlighted on his The Exchange and carried by Christianity Today. 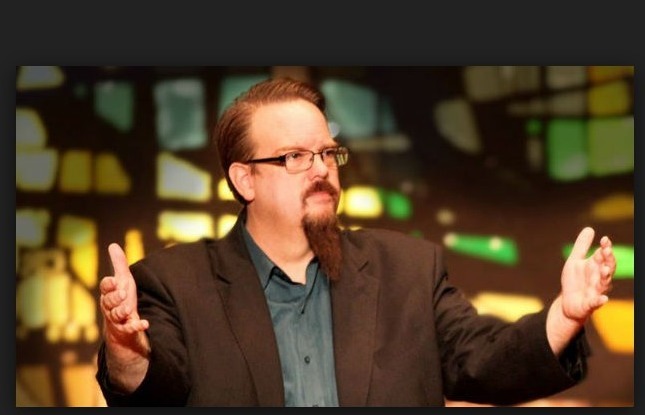 Once again, Ed Stetzer’s interview only goes to prove how out of touch he is with biblical Christianity and what a danger his is to the undiscerning Christian. Understand that this is not the first time we have spoken out and warned against both Christine Caine and Ed Stetzer here at Pulpit & Pen. Here are just a few of the example of the problems with both of these promoters of heresy. As we start the new year of 2018, we will be diligently and faithfully holding to Scripture and marking Christine Caine as a false teacher and marking Ed Stetzer as a religious crack dealer, peddling heresy like flesh on a street corner. We will continue doing what the Word of God tells us to do by calling out the hirelings of the church, warning fellow brothers and sisters in the Lord as stated in 1 Cor 5:12-13. Together Again: Beth Moore & Christine Caine – Outraging the Spirit of Grace? Next story “In Jesus’ Name, Pee!” Bethel Child Miraculously Healed by…Western Medicine.